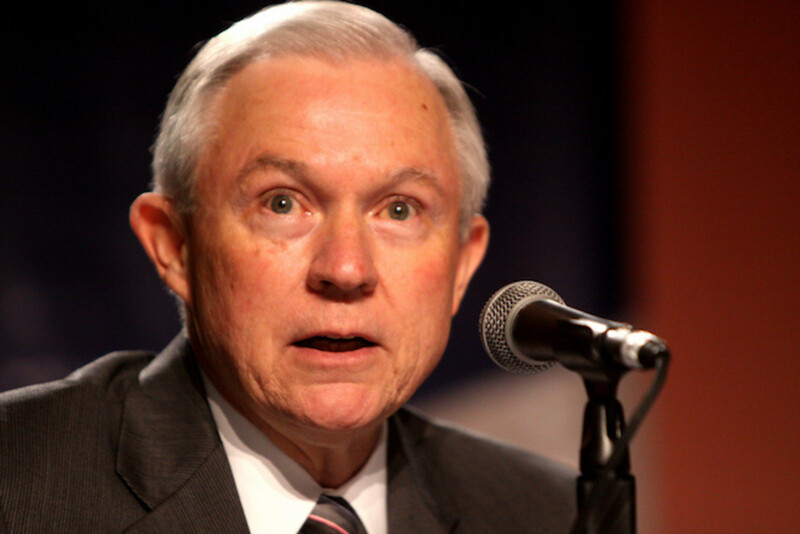 Trump's Attorney General Jeff Sessions is almost certainly coming for your weed. 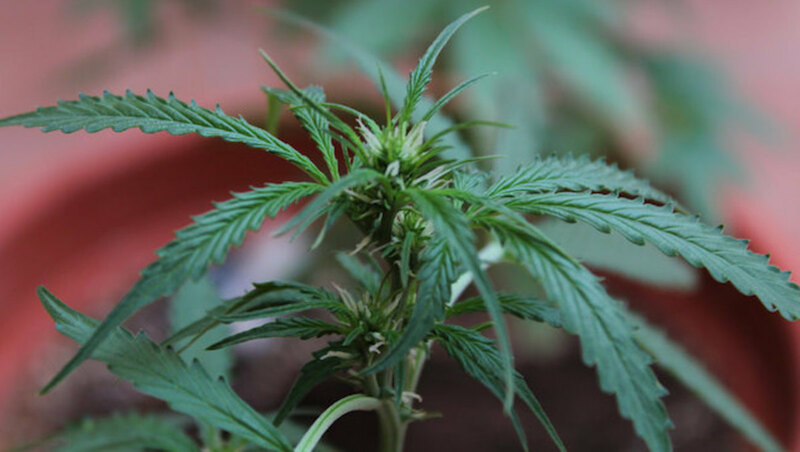 Despite the growing body of hard scientific evidence showing Marijuana is not only not a dangerous drug, but potentially a game changing plant with extraordinary medicinal properties, political dinosaurs are still opposed to its legality in America. 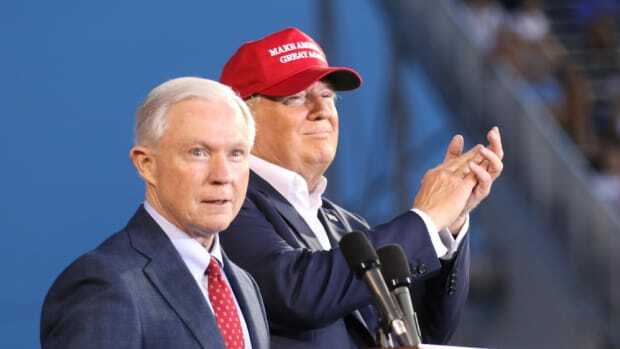 While Donald Trump has previously come out in favor of drug legalization (although that was over 20 years ago) and was noncommittal on reversing marijuana legalization at the state level, his appointment of Jeff Sessions as Attorney General of the United States indicates pot smokers could be in for a rude awakening. "We need grown-ups in charge in Washington saying marijuana is not the kind of thing that ought to be legalized, it ought to be minimized, that it is in fact a very real danger. You can see the accidents, traffic deaths related to marijuana. 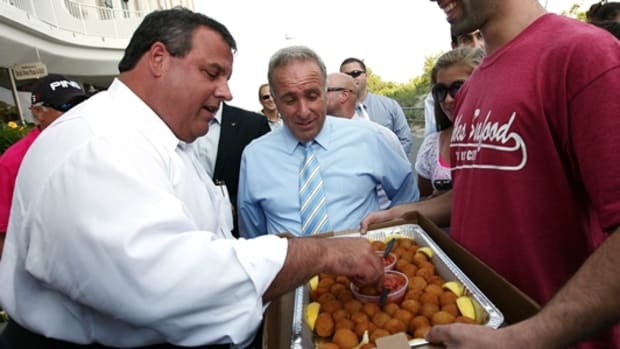 And you&apos;ll see cocaine and heroin increase more than it would have, I think." 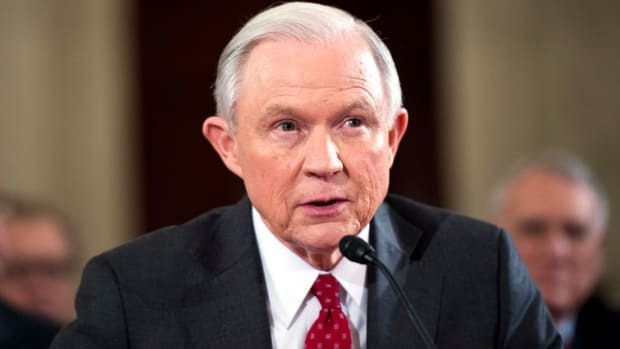 Sessions has also denounced President Obama for steering America away from the glory days when every state locked people up for a drug that is safer than alcohol. 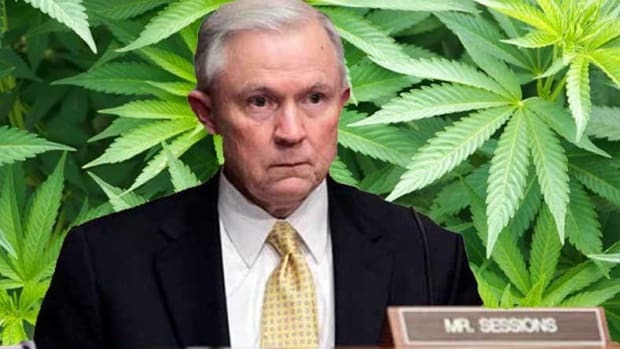 “I think one of [Obama’s] great failures, it’s obvious to me, is his lax treatment in comments on marijuana,” Sessions said at the hearing, The Post reported. “It reverses 20 years almost of hostility to drugs that began really when Nancy Reagan started ‘Just Say No,’ ” Sessions said of the president’s approach to pot. 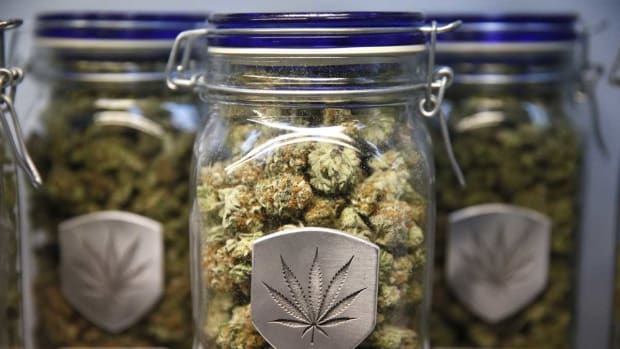 The medical marijuana industry is growing at an incredibly rapid pace due to its legalization in over half of the States in America, and Trump&apos;s appointment of Jeff Sessions threatens to rollback some of the progress made over the past few years. 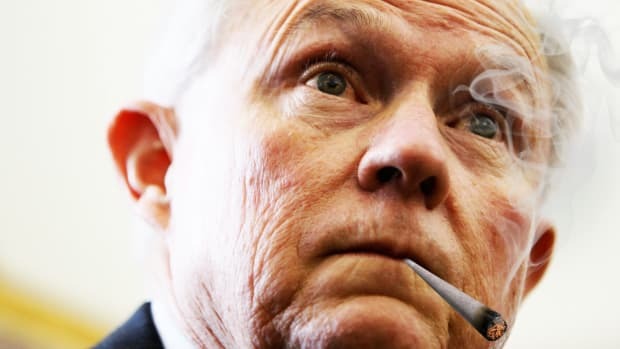 Marijuana is still illegal at the federal level, and Sessions could well use his power to discard the Cole memo, a 2013 Justice Department declaration stating the federal government&apos;s intent not to crack down on marijuana sellers at the state level. We obviously don&apos;t know what he plans to do in office, but his history of opposition to legalized marijuana indicates users should be prepared for an all out assault on their newly found rights. 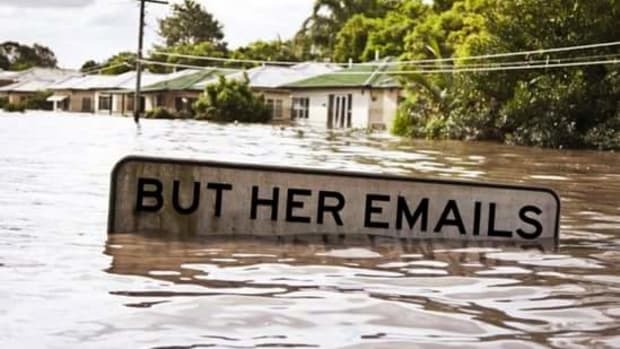 Remember when Hillary Clinton was deemed "just as bad" as Donald Trump?